We are a success-saturated society. The telltale signs are everywhere. 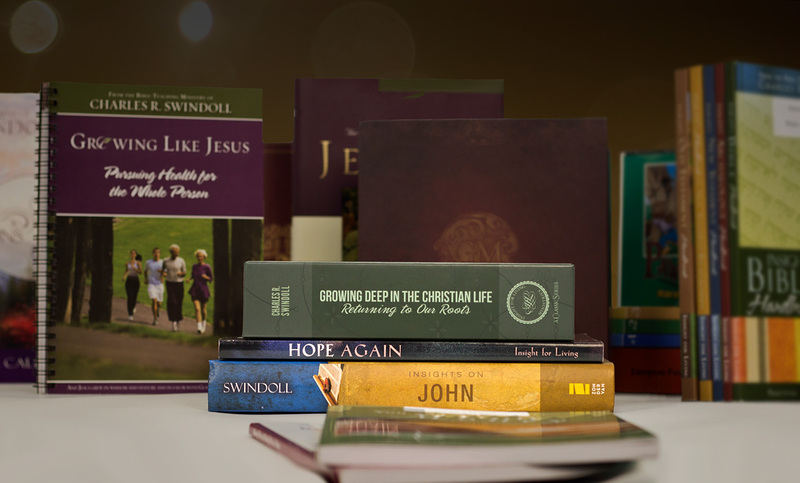 Each year dozens of books and magazines, scores of audio and video, and hundreds of seminars offer ideas, motivation, techniques, and promises of prosperity. Curiously, however, few ever address what it is that most folks want (but seldom find) in their pursuit of success: contentment, fulfillment, satisfaction, and relief. On the contrary, the roads that are supposed to lead to success are not only rocky, they’re maddening. And what is that? Work longer hours, push ahead, let nothing hinder your quest—not your marriage or family, not your convictions or conscience, not your health or friends. Be aggressive, if necessary mean, as you press toward the top. You gotta be smart, slick, and sly if success is the bottom line of your agenda. It’s the same old fortune-fame-power-pleasure line we’ve been fed for decades. These verses address three crucial realms related to true success: authority, attitude, and anxiety. And the best part of all is this: Following God’s directives will bring the one benefit not found in the world’s empty promises: a deep sense of lasting satisfaction. It’s what we could call the forgotten side of success. Second, humble yourself under God’s mighty hand. In the Old Testament, God’s hand symbolizes two things: His discipline and His deliverance. When we humble ourselves under His hand, wanting Him to grant us His kind of success in His own time and way, we willingly accept His discipline as being for our good and His glory, and we gratefully acknowledge His deliverance by whatever means He chooses. In other words, we refuse to manipulate circumstances or maneuver people or massage our own image by some promotional scheme. We let God be God. Third, throw yourself on the mercy and care of God. Anxieties will come, count on it. Troubles and disappointments, fears and worries, leaving you weary and depressed. So, throw them back on the Lord! Cast your burdens—your anxieties—on God. This scriptural game plan cuts cross-grained with today’s promote-yourselves propaganda. But when God is in charge, both the timing and the extent of whatever success He may have in mind for you will be surprising. This does not mean there is no place for planning or goal-setting or diligence; it just means we refuse to make success our private shrine. When God is in it, we’re surprised at it rather than smug about it. Instead of spending all those hours pushing and promoting, you’ll wind up with more time for friends and family. And the Lord will even grant you some time for yourself, plus a few extra hours to go fishing! Seems almost too good to be true, doesn’t it? It isn’t. Adapted from Charles R. Swindoll, “Forgotten Side of Success,” in The Finishing Touch: Becoming God’s Masterpiece (Dallas: Word, 1994), 60-61. 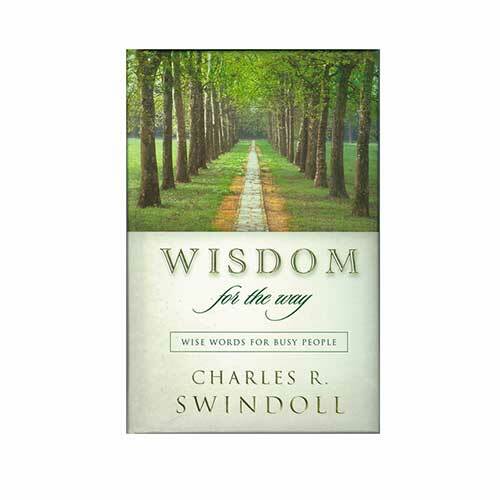 Copyright © 1994, Charles R. Swindoll, Inc. All rights reserved. Used by permission.